TSM faces familiar problems as loss to Golden Guardians sends them to bottom of standings. 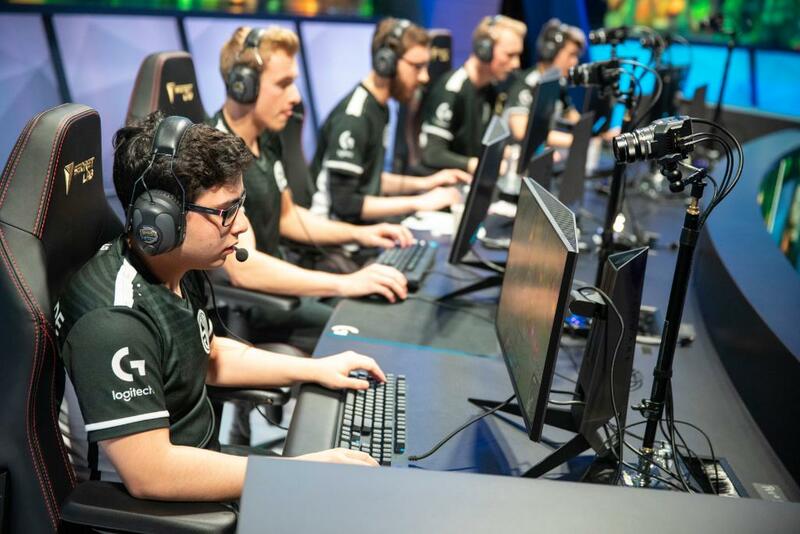 Looking to avoid a trip to the bottom of the table, TSM was desperate for a win against a Golden Guardians squad that was coming off their first win of the split against Optic Gaming yesterday. Once again for TSM, their draft was decidedly weaker than their opponents. They handed over power picks Sion and Ezreal, while also giving Froggen his signature Karthus, a champion that he used to great effect the previous day against Optic Gaming. Allowing Ezreal to be paired with Tahm Kench worsened an already poor draft for TSM as it gave Golden Guardians a nearly unkillable bot lane behind a stout front line. One positive from the draft was Zven landing on the most played champion of his career, Sivir. The comfort he has on her was obvious as he was arguably TSM’s best performer in an otherwise disappointing match. Zven led all players in the lobby in damage dealt, kill participation, CS and gold. Unfortunately, he wasn’t able to do enough in a late game that saw Froggen’s Karthus take over the kill feed. Despite the poor draft, the match was within TSM’s grasp until a decisive fight near the 38- minute mark that saw Froggen pick up an unofficial pentakill around the Elder Dragon. One Baron later and Golden Guardians were smashing the TSM Nexus, securing themselves their second consecutive victory. As has become the trend for TSM, they once again had a positive early game but were unable to snowball it to victory. At 15 minutes, TSM actually held a 2,000 gold lead, largely thanks to the 11 turret plates they were able to knockdown during the laning phase. Flash forward ten minutes and that lead was gone. All of the work they did in the early game was undone by a terrible and unnecessary fight around the Golden Guardian red buff, which TSM lost 4-0. The positioning for TSM was poor from the start and only got worse once the fight commenced. Broken Blade was completely split off from the team, stuck in the Golden Guardian back line where he was focused down. Zven found himself in an awkward position that didn’t allow him to deal damage and Bjergsen was stuck dueling Froggen away from the main fight. Akaadian and Smoothie were also unable to engage onto the priority target, Deftly, allowing the ADC to fire off uncontested damage. Despite this lost fight, TSM was still able to secure the first Baron of the game. However, they essentially threw away the advantage by losing yet another team fight while they had the buff. The TSM we have seen this season can best be summarized in this way: they win the early game, but do not make proactive plays to snowball their leads and then consistently lose team fights in the late game, leading to defeat. TSM will look to change that narrative next week against Team Liquid and Optic Gaming.